If you’ve followed us for some time or have read our About page, you may know that Roger and I have firsthand experience with cancer. First diagnosed in January 2005, Roger’s colorectal cancer metastasized to his upper left lung in January 2008. The diagnosis: Stage 4 Colorectal Cancer. More surgery, more chemotherapy, more challenges. Today, ten years later, some would use the word “cure, ” but we recognize there are no guarantees; instead, we remain thankful no other tumors or lesions have been detected. It’s remarkable, and we are fortunate to be in this position. There are after effects from the surgeries, chemotherapy, and other medications over the years, but we are still here, while we know others who have not been so lucky. Cancer not only takes lives, but it also devastates families and loved ones. 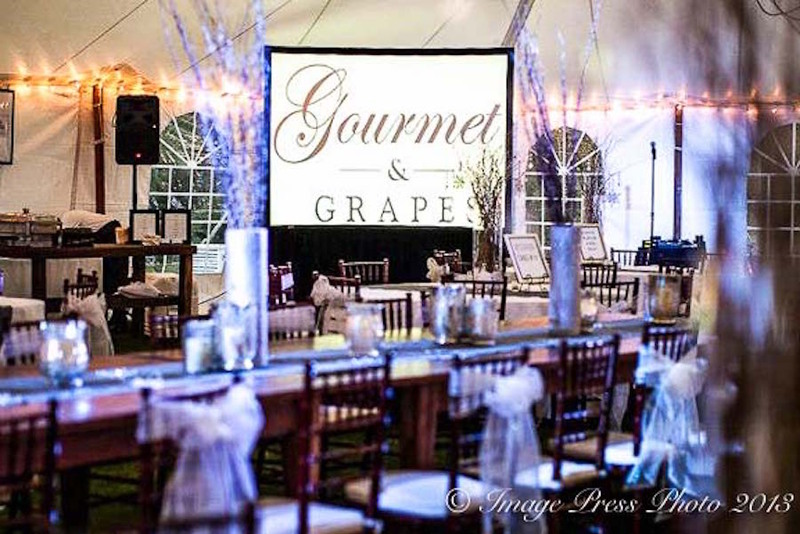 It’s been almost five years, in 2013, since we attended our first Gourmet & Grapes fundraiser at The Sanctuary on Kiawah Island. 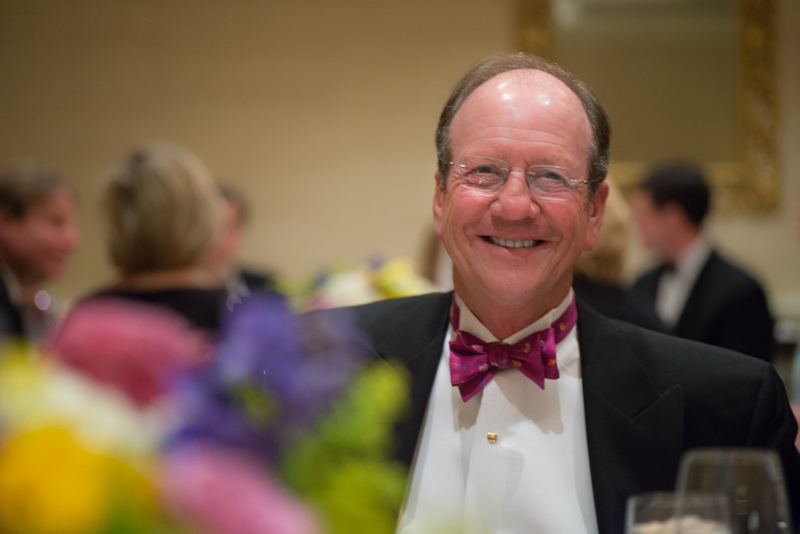 This extraordinary culinary event benefits the Medical University of South Carolina (MUSC) Hollings Cancer Center in Charleston, South Carolina. It was then in its fifth year, and we were so impressed with the weekend’s itinerary, chefs, and overall event that we’ve made every effort to attend each year since then and support the work of this dedicated group. 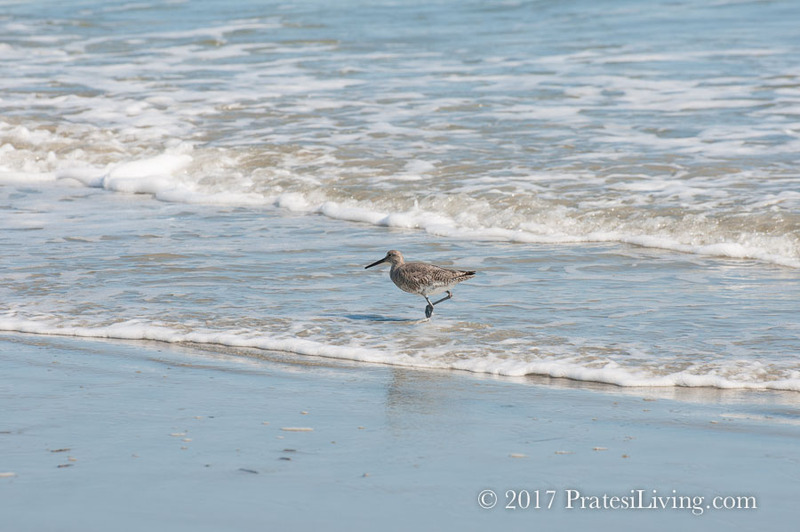 The resort’s staff does an outstanding job over the weekend, from Thursday evening’s casual Gourmet & Grain BBQ at Mingo Point to An Epicurean Affair, a black-tie event, at The Ocean Room to Sunday’s Farewell Brunch at The Sanctuary. Most importantly, proceeds raised over the weekend fund cancer research at the MUSC Cancer Center and assist cancer patients in need of help. As of last year, this event has raised more than $2 million. Here’s a quick recap of some of the highlights from 2017 Gourmet & Grapes, including Gourmet & Grain BBQ, a newer addition to the weekend’s festivities. 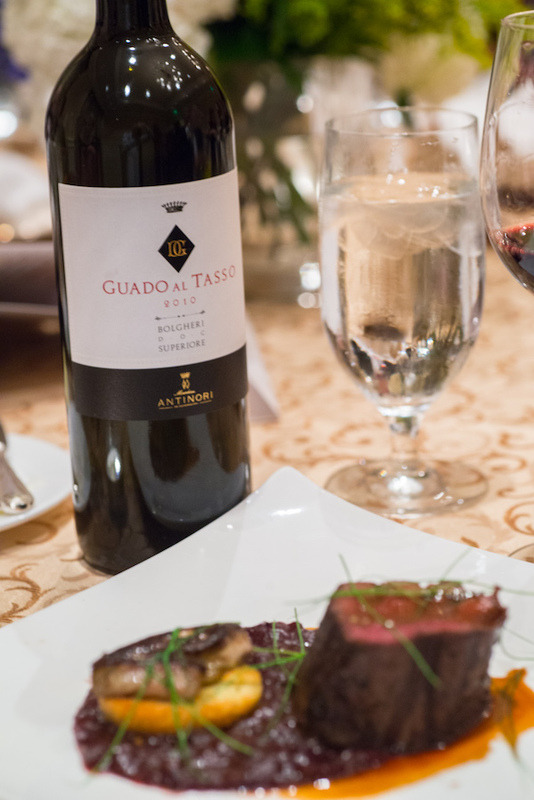 On February 1-4, 2018, Gourmet & Grapes will celebrate its 10th annual culinary weekend. 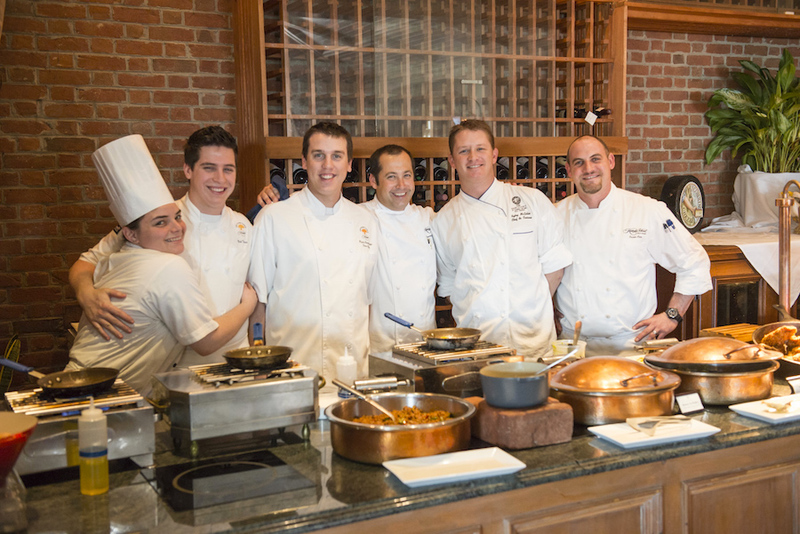 Each year brings a different and exciting line-up of talented chefs, vintners, spirits producers, and culinary artisans, along with favorite regional chefs that have been in attendance since the 2009 inaugural event. 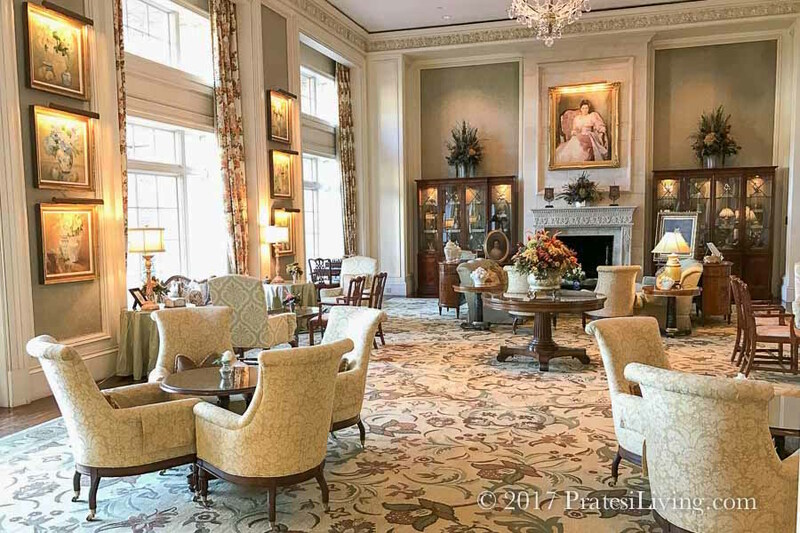 There are also unusual, and one-of-a-kind items featured at both the silent and live auctions and include everything from rare bourbons and fine wines to jewelry, private dinners, and trips of a lifetime. 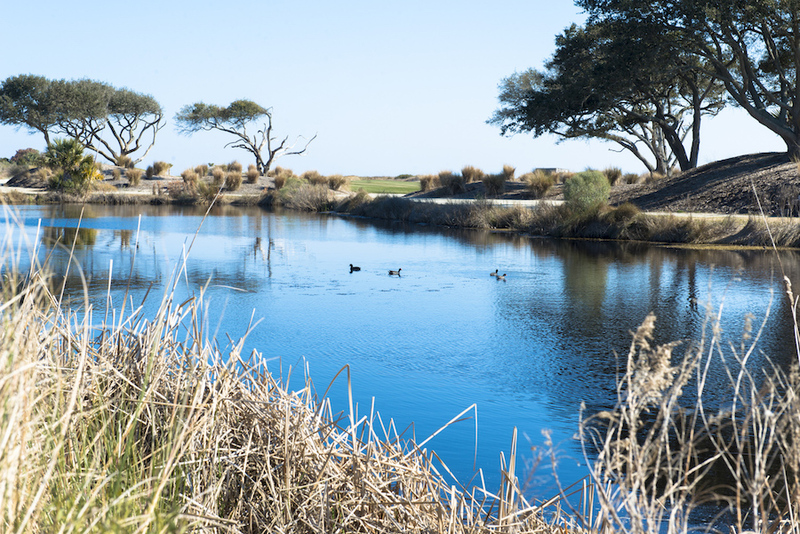 Plan your weekend getaway for next February to one of our favorite destinations in the U.S. and one of the best culinary weekends in the Southeast, Gourmet & Grapes at The Sanctuary at Kiawah Golf Resort. It will be an unforgettable experience in one of the most scenic settings in the country. 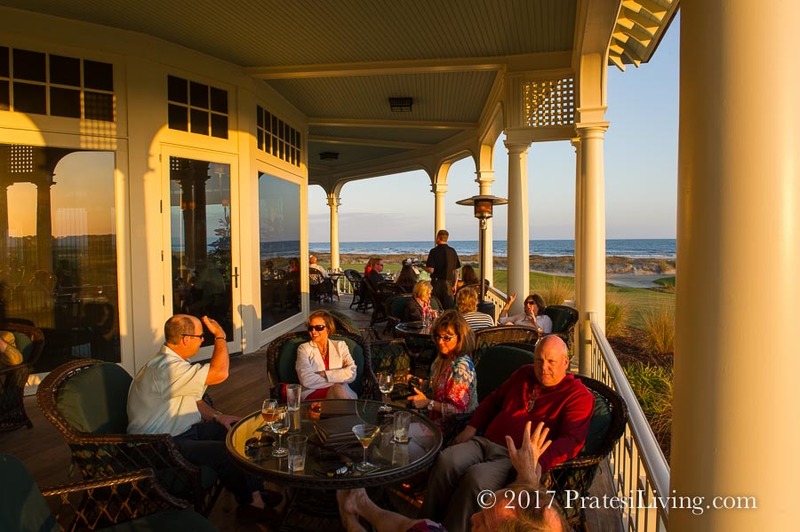 While there, be sure to catch a spectacular sunset on the porch at the Ryder Cup Bar at The Ocean Course. 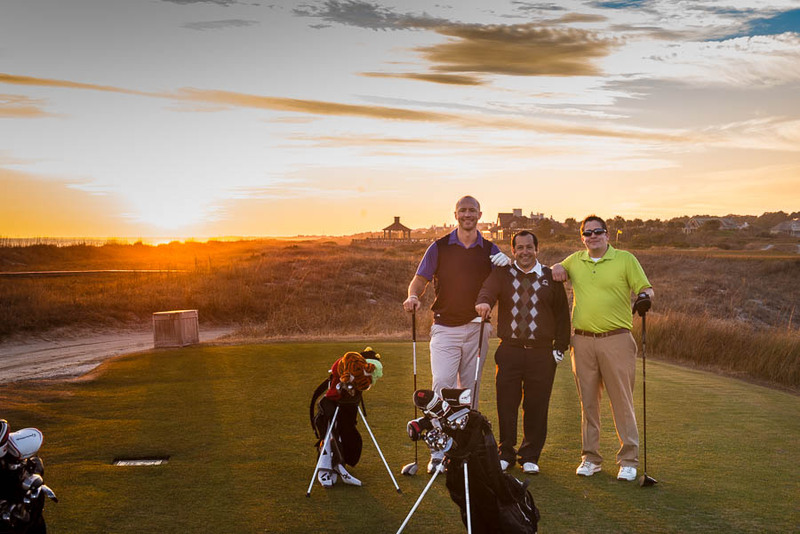 One of the top golf courses in the United States, The Ocean Course was home to the 2012 PGA Championship, and the PGA will return in 2021. 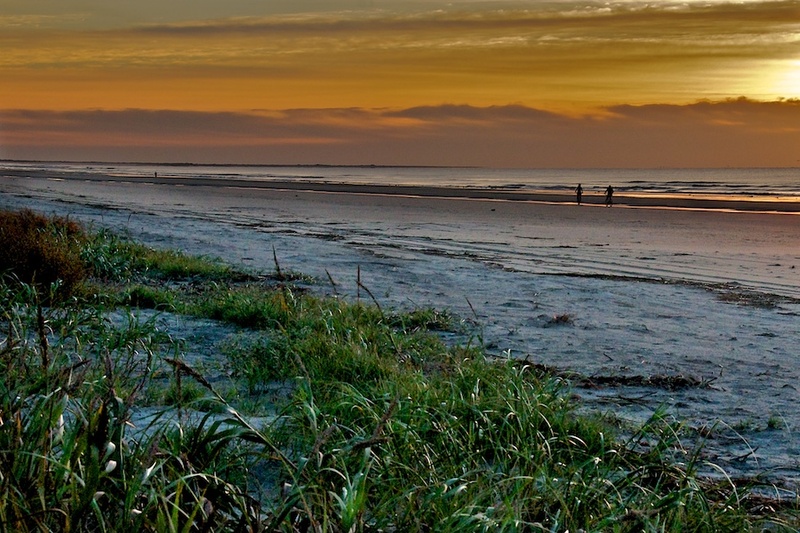 It’s also where they filmed several of the closing scenes in the movie, The Legend of Bagger Vance. Here is the link to the 2018 schedule of events for Gourmet & Grapes. 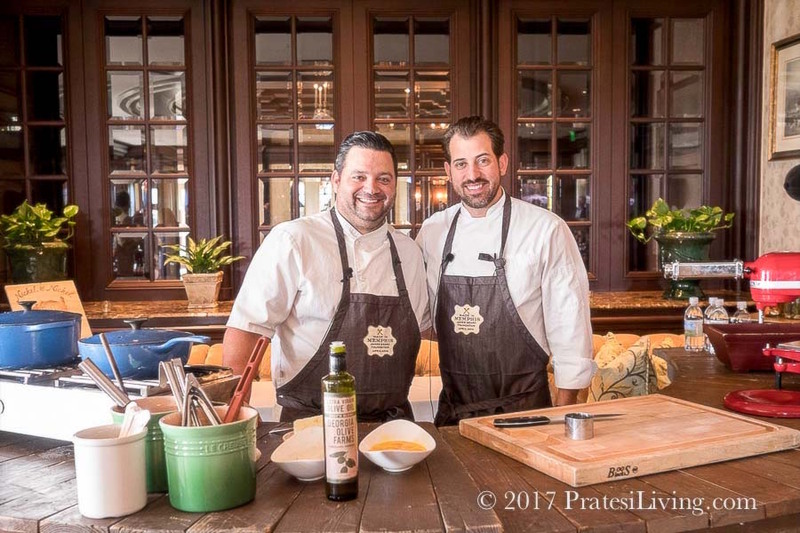 The 10th annual event may be the best year yet with an impressive list of chefs, delicious wines, spirits and cocktails, exciting auction items, and music to dance the night away.